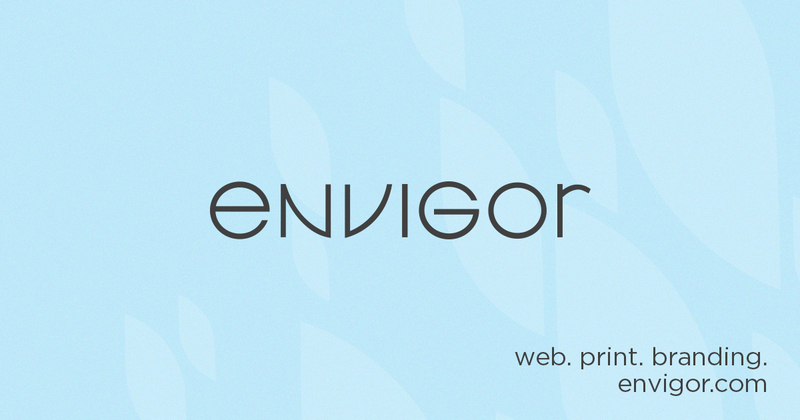 So far, 2011 has been a very productive year for Envigor with several new projects just getting wrapped up, and many more in the works. Among some of our newly completed projects include a website for a Muskegon, Michigan dentist and a promotional brochure for a returning client. Dr. Timothy Dillivan’s new website features a clean and simple look with neatly organized content to maximize the viewer’s ease of use. Patient forms are also accessible on the site as editable PDFs which will allow individuals to fill them out at home instead of in the waiting room before an appointment. A new 8 ½ x 11” tri-fold full-color brochure was created for Elite Canvas. This brochure includes information regarding the background and capabilities of the company, as well as a showcase of their completed projects and a mini swatch chart to aid the customer in their canvas decision.